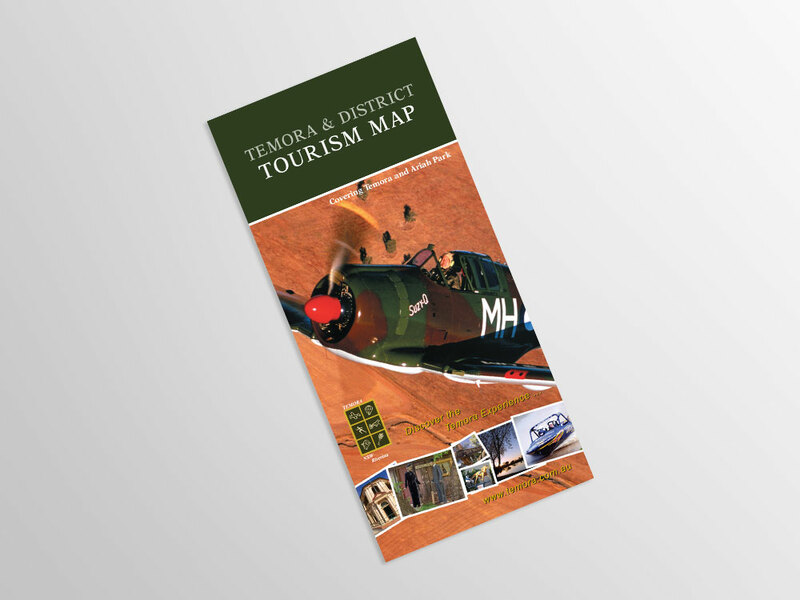 The Temora Tourism Map, produced by Cuttlefish Design, is aimed at promoting local businesses to prospective tourists. 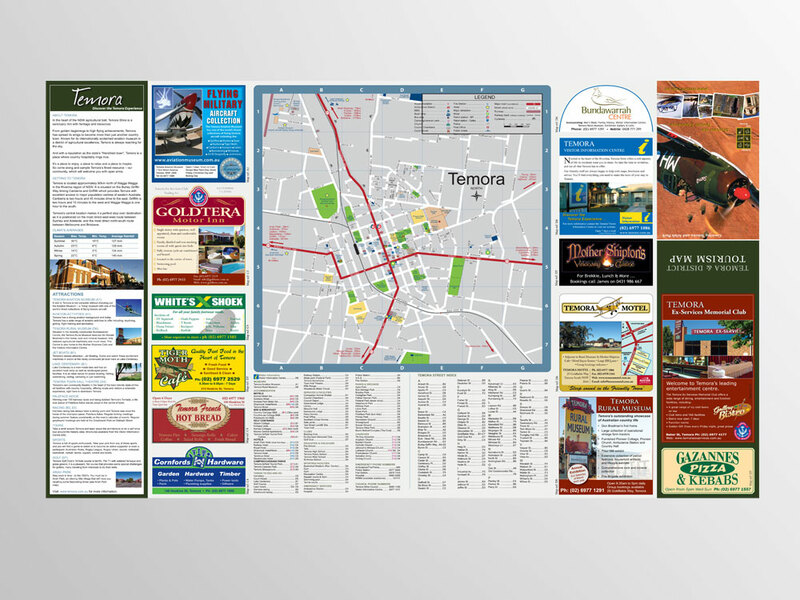 The Tourism Map features numerous detailed advertisements of local businesses, information about Temora, a detailed street map, shire map and regional map. The Tourism Map is an initiative of Cuttlefish Design. From selling advertisements, design & layout, and printing, all aspects of production were managed by Cuttlefish Design. 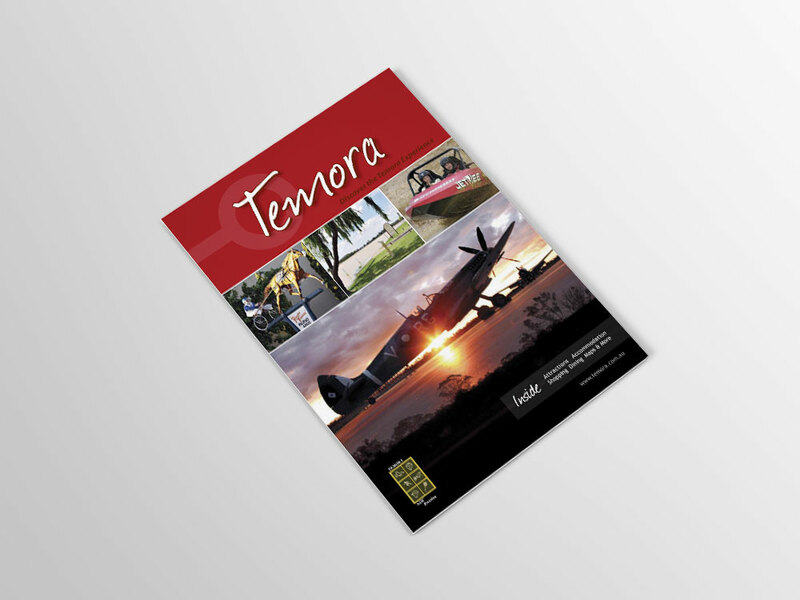 The Temora Visitor Guide is a key marketing initiative of The Temora Shire Council and in previous years Cuttlefish Design has worked closely with the Temora Visitor Information Centre Manager to produce several Guides. 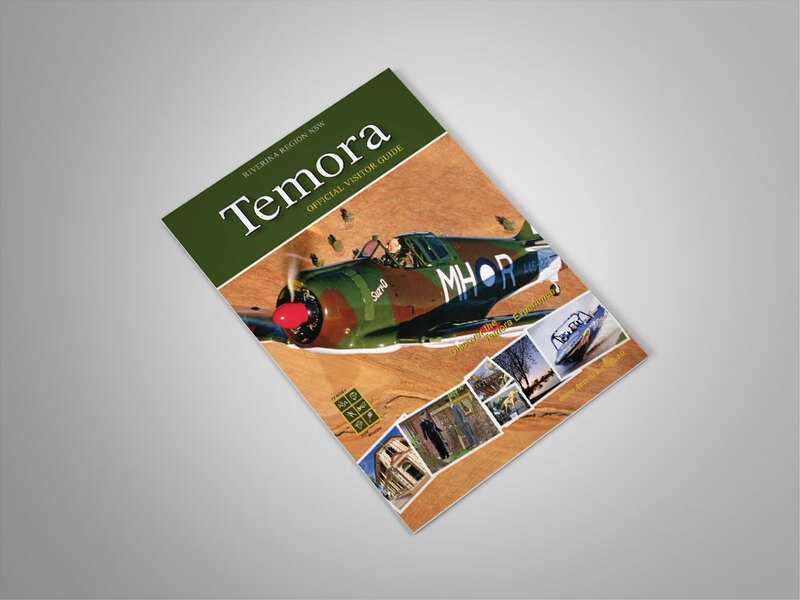 The Guide is produced in-line with the overall marketing strategy of the Temora Shire Council and features all major selling points for Temora. 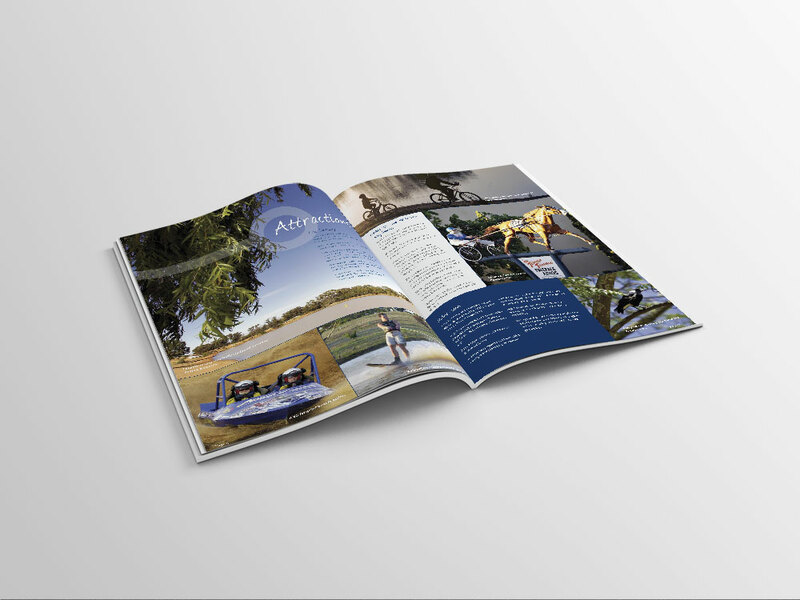 Primarily a tourism guide targeting visitors, the Guide also features advertisements of local businesses. The purpose of the guide is 2-fold. 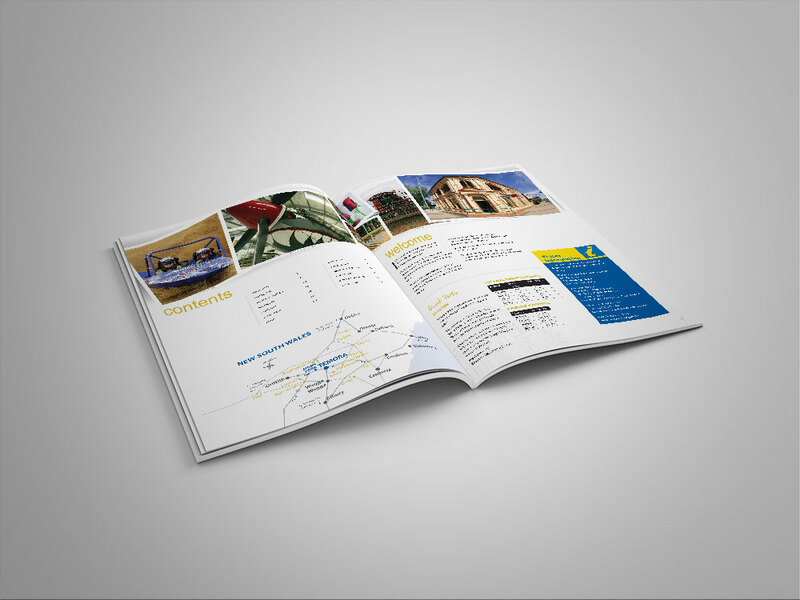 Firstly, it provides prospective tourists incentive to visit Temora, and secondly, it acts as an information tool for prospective families and businesses looking to relocate to Temora.